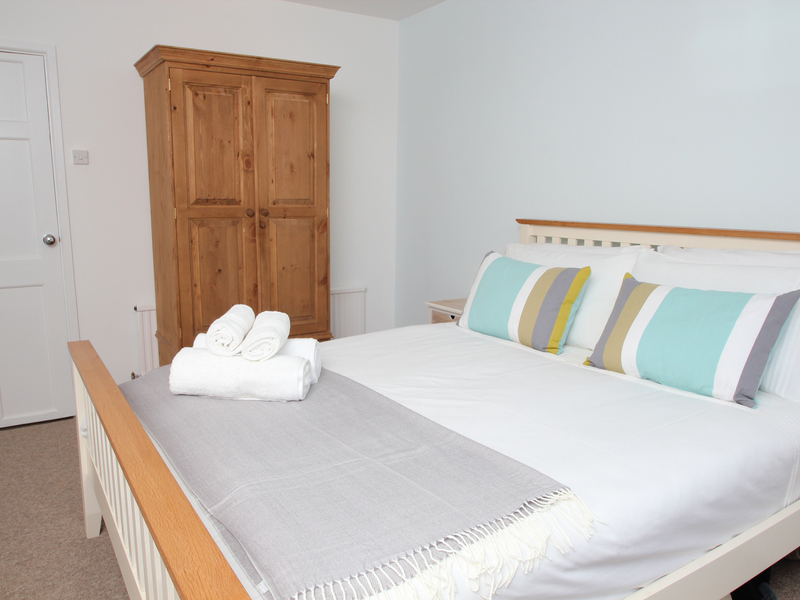 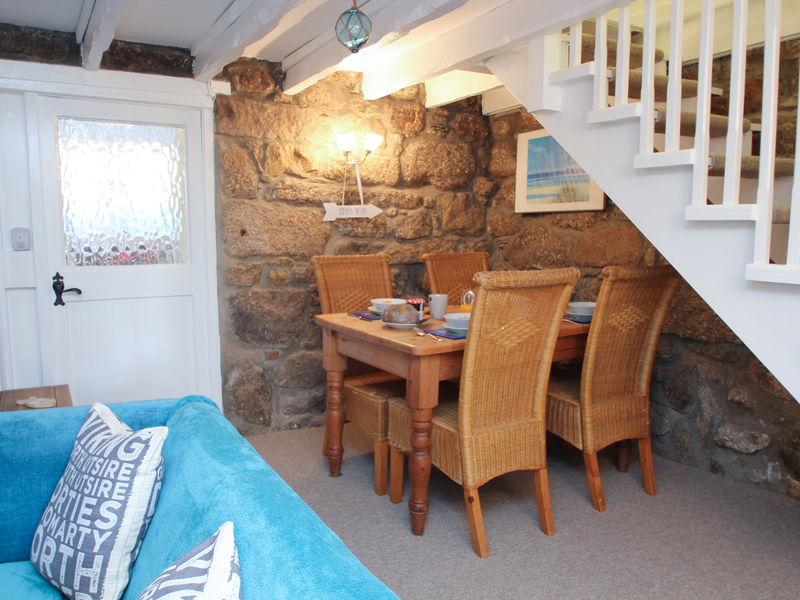 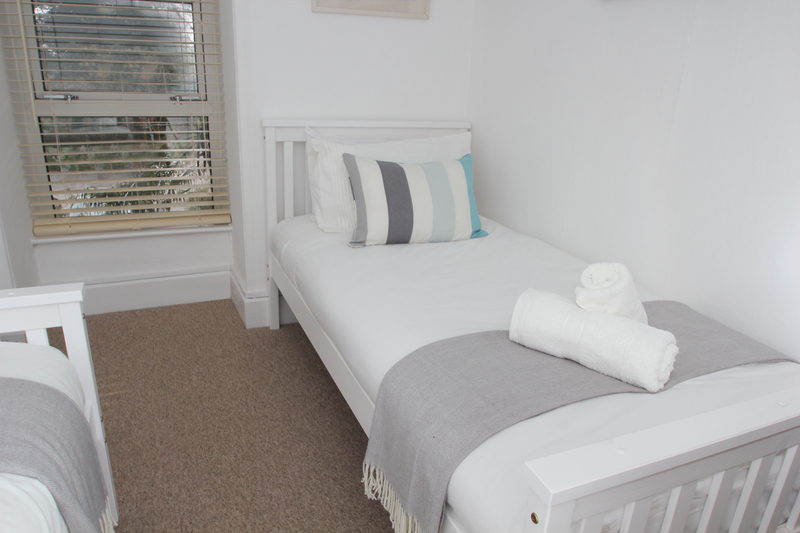 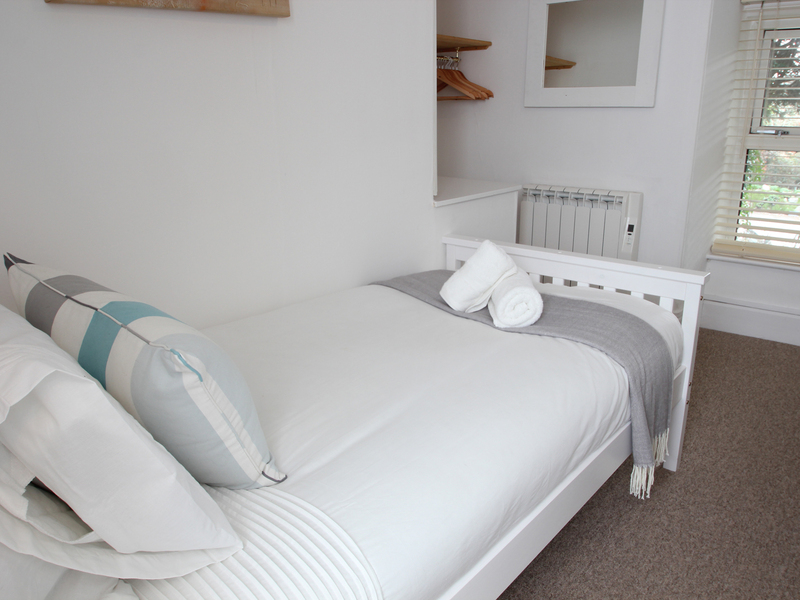 Gillyflower Cottage in ST IVES - This charming mid terrace cottage near St Ives can sleep four people in two bedrooms. 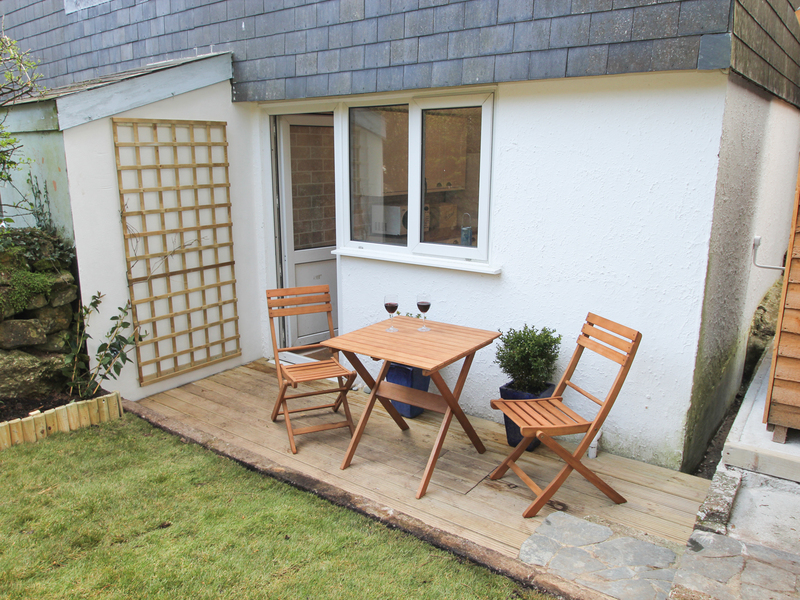 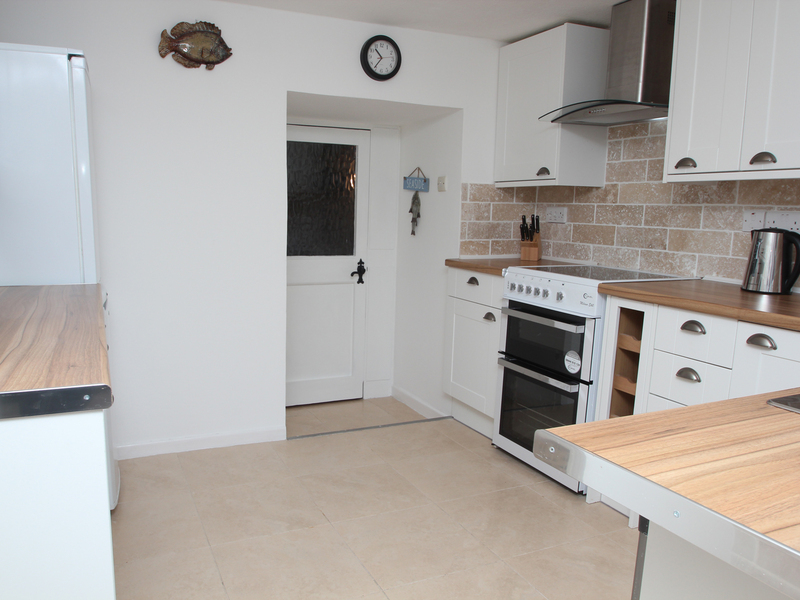 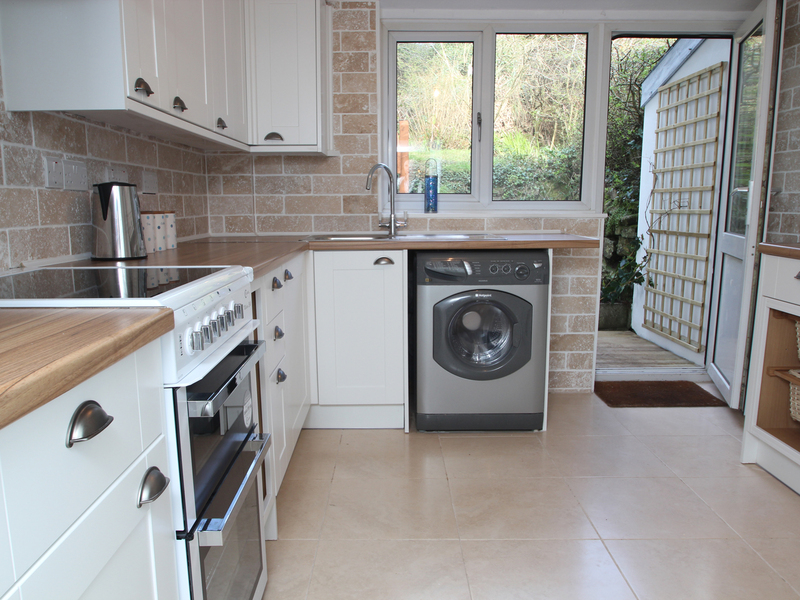 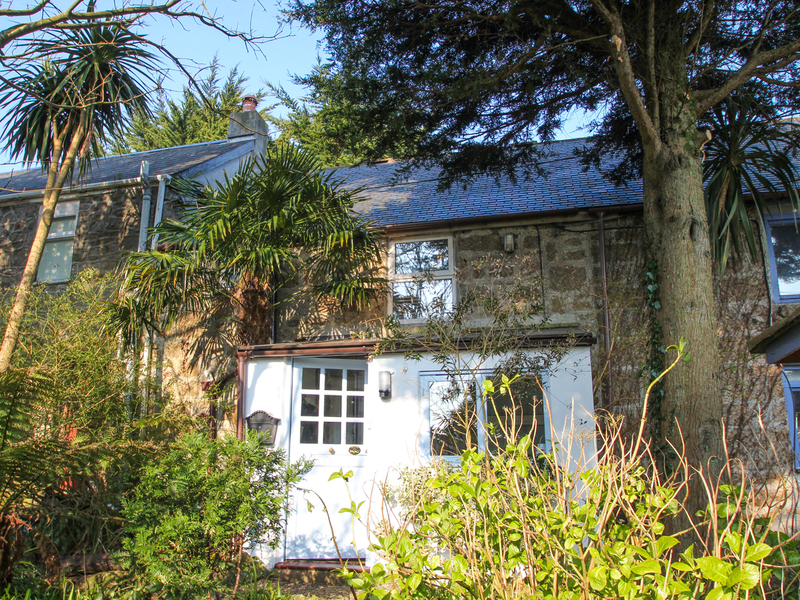 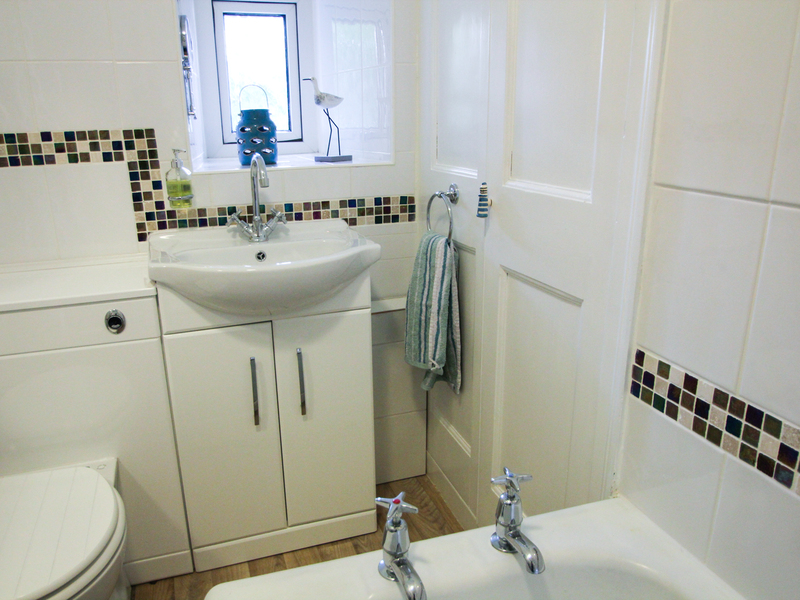 This charming mid terrace cottage near St Ives can sleep four people in two bedrooms. 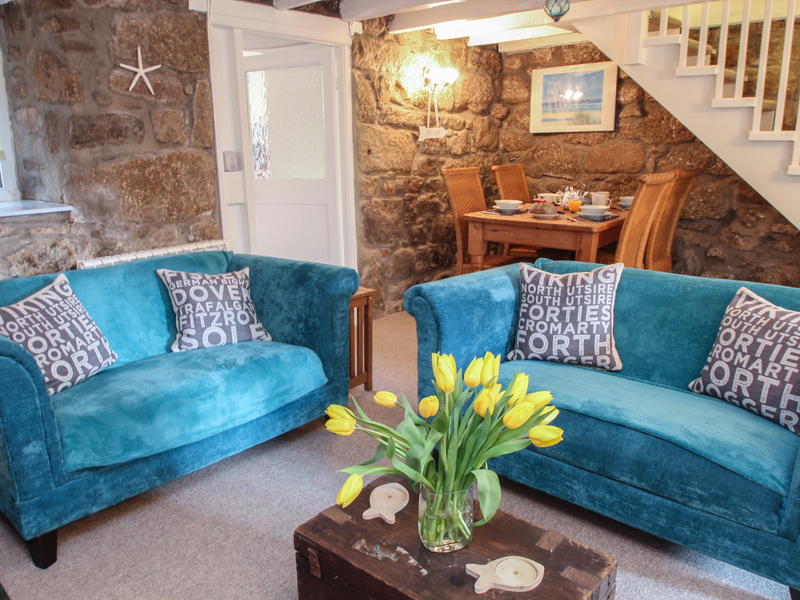 Gillyflower Cottage sits in a country setting just over one mile from the beautiful beaches and harbour at iconic St Ives resort. 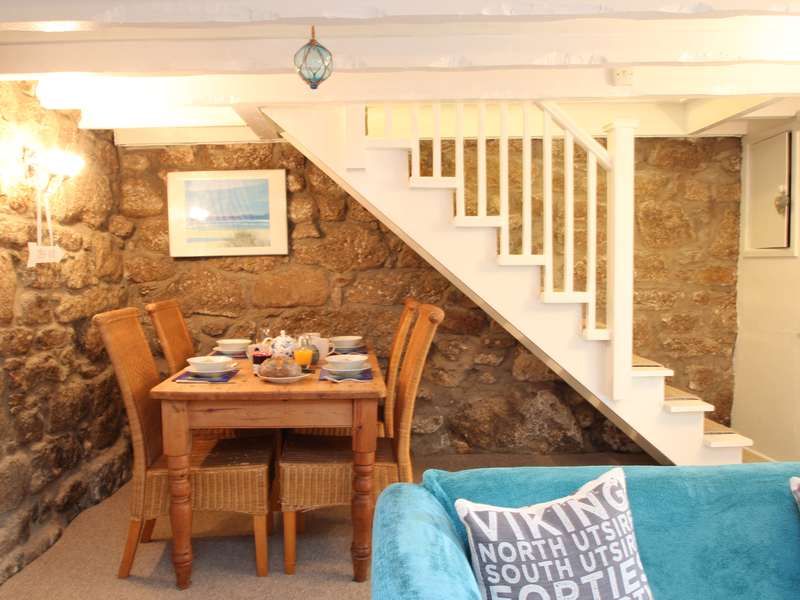 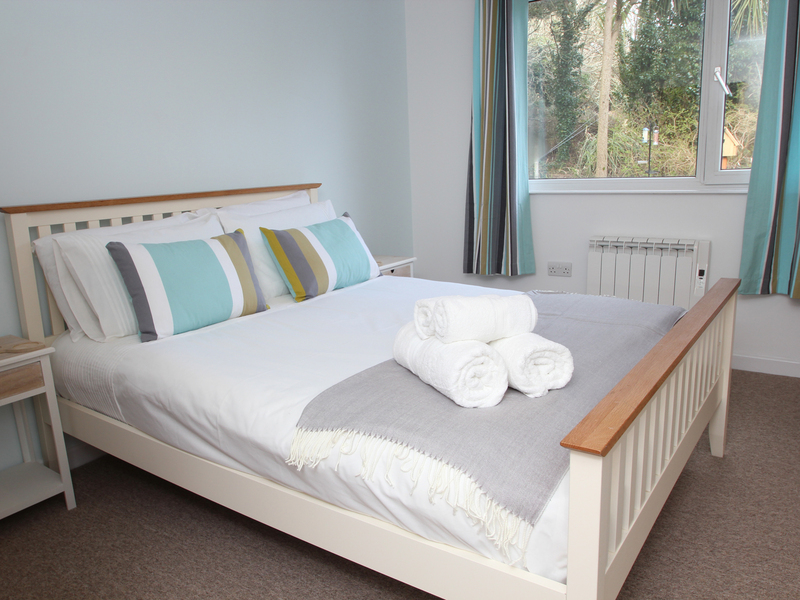 The cottage can sleep four people and has two bedrooms and a family bathroom. 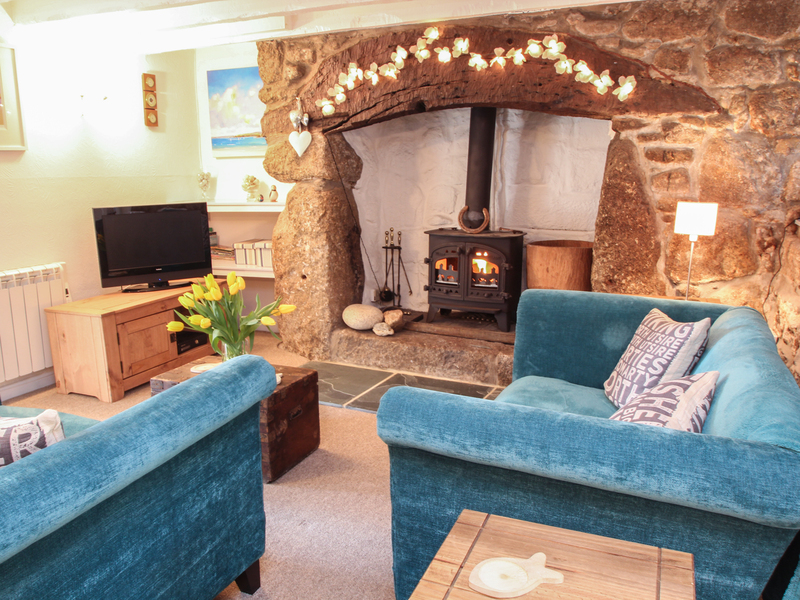 The open plan sitting room is charming, cosy and comfortable, with beams and a wood burner, plus dining area for social and foody gatherings. 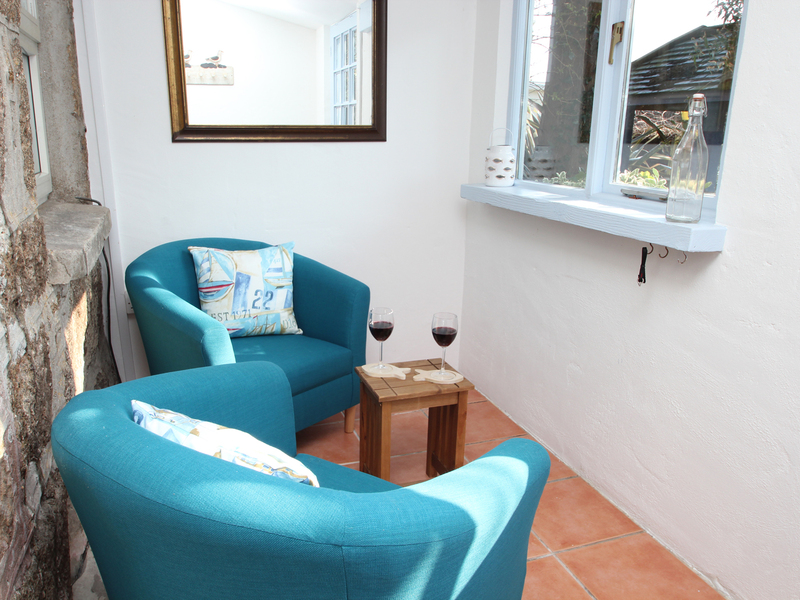 The contemporary kitchen has all the mod cons and the dinky sunroom/entrance makes a divine spot for a quiet read. 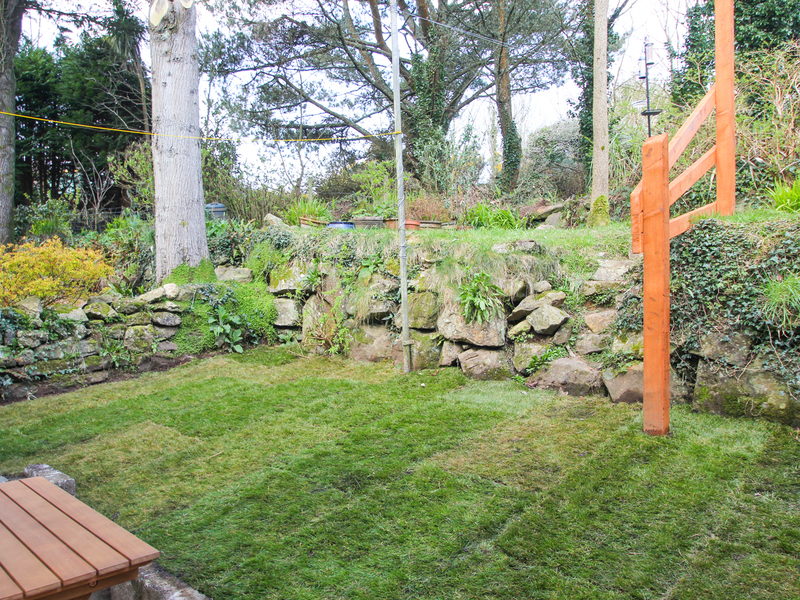 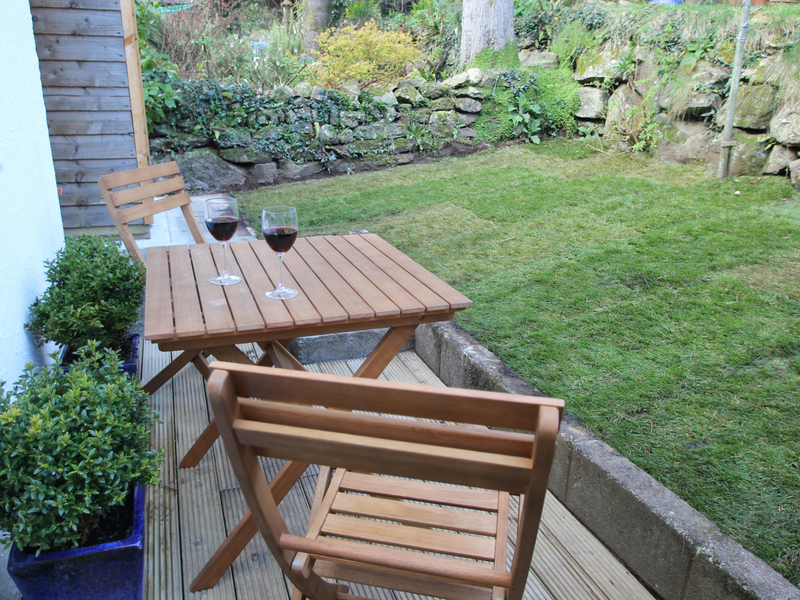 The enclosed garden offers a terrace with decking and patio for alfresco dining and a raised lawn. 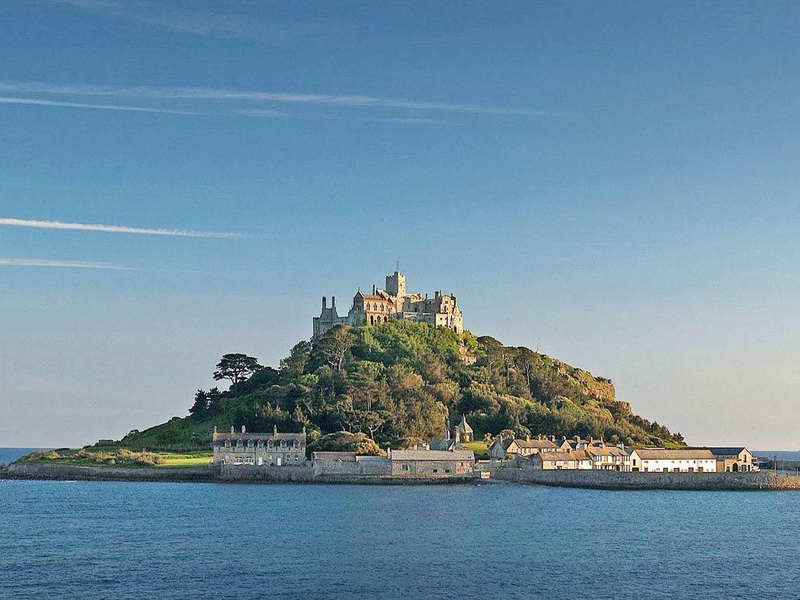 There is off road parking for one car. 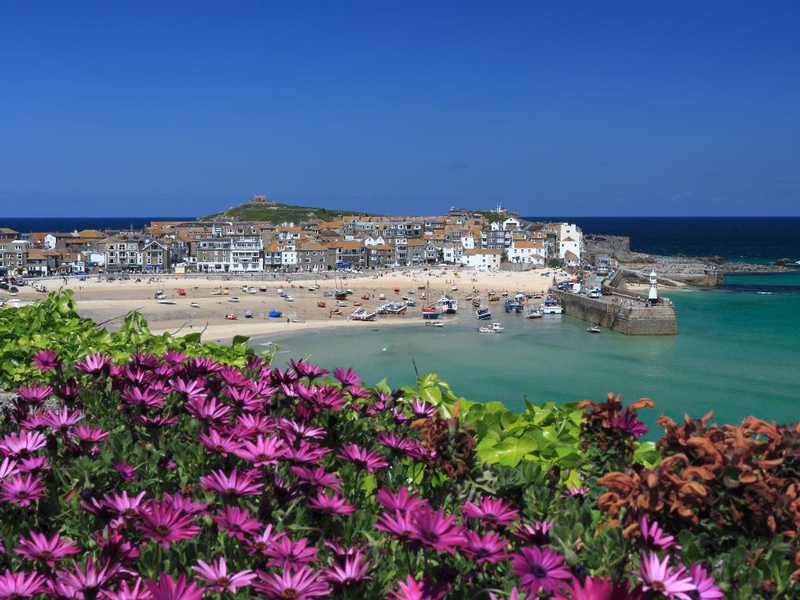 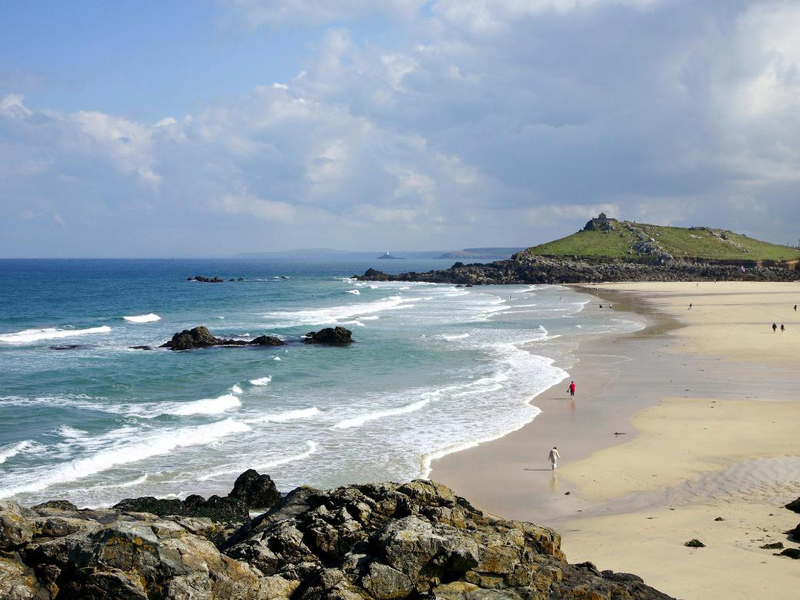 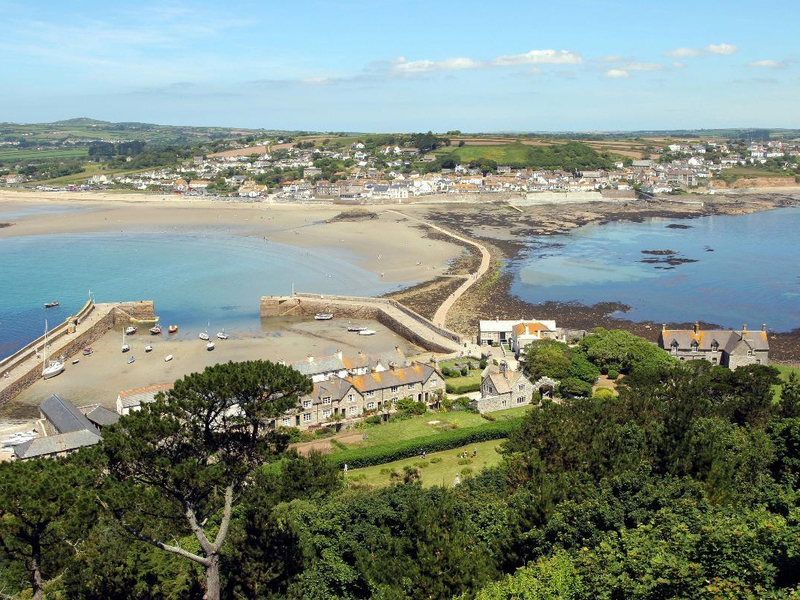 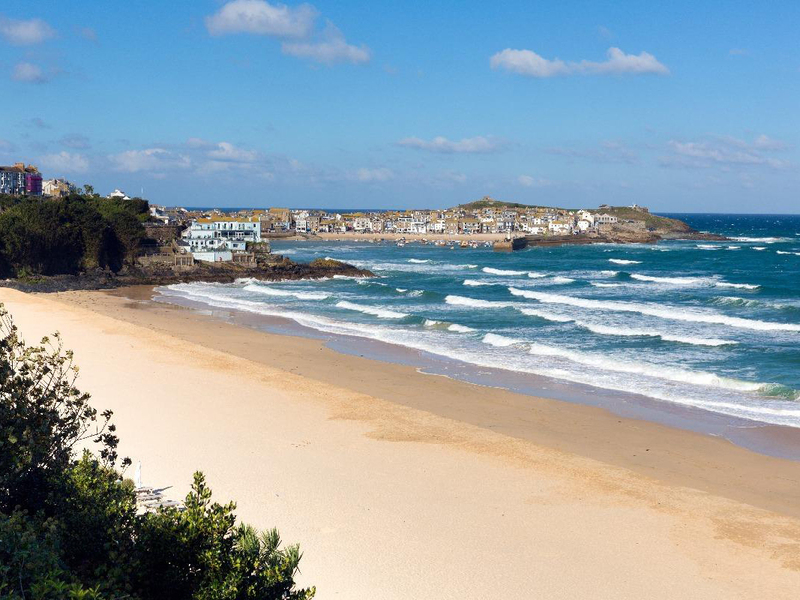 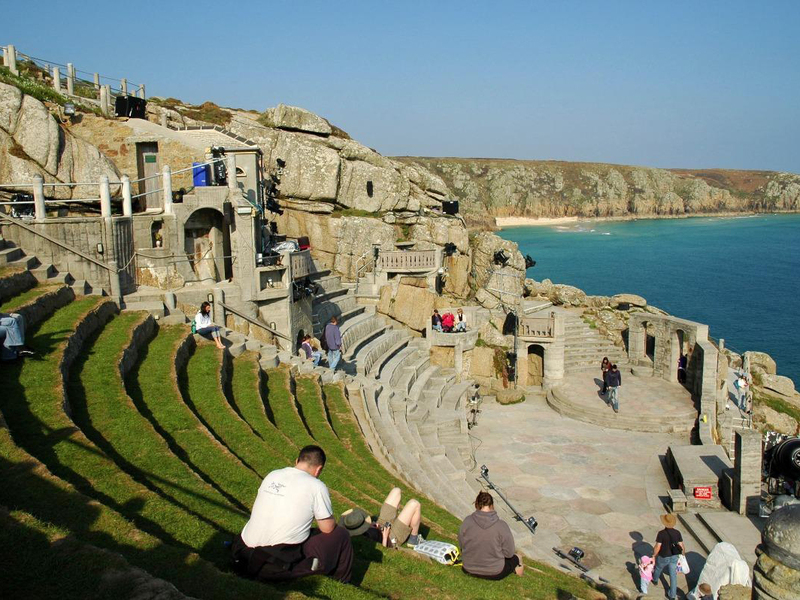 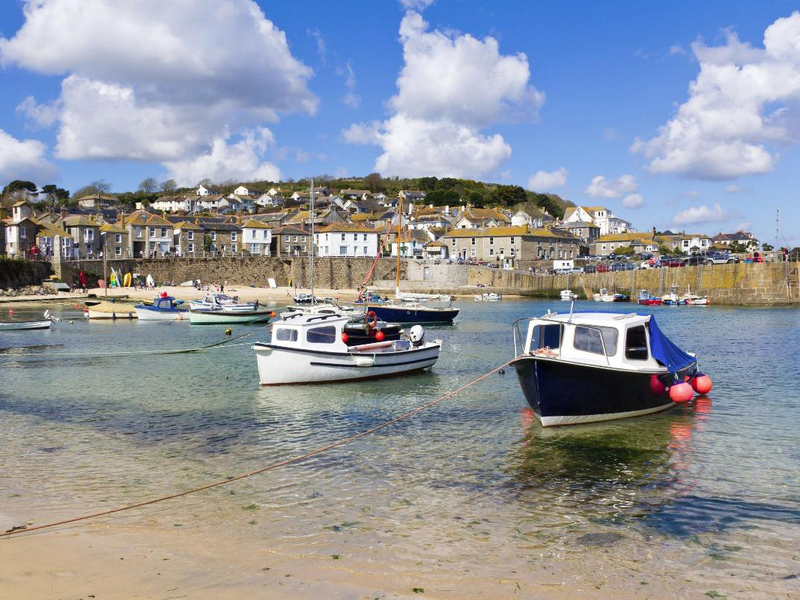 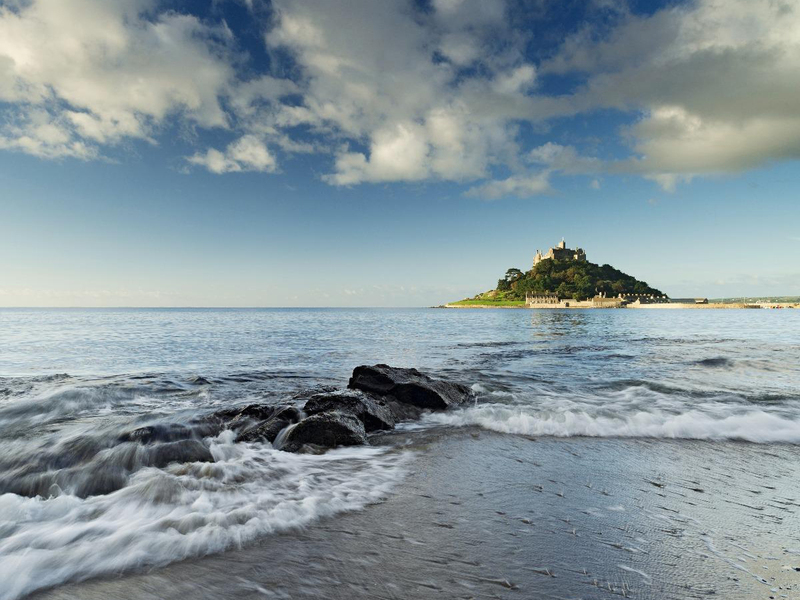 Picturesque St Ives can be reached within 10 minutes by car or a 30 minute stroll (less via the footpath) with pub and shop one mile away for refreshment and provisions. 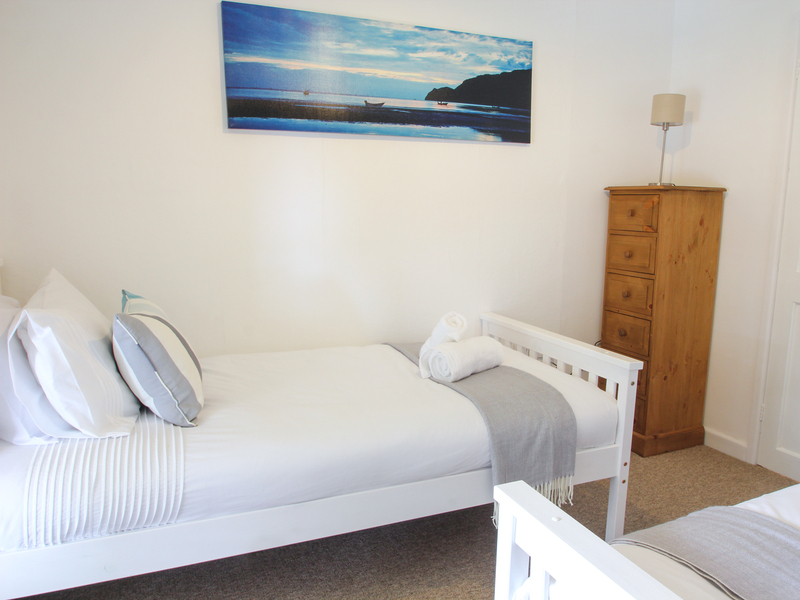 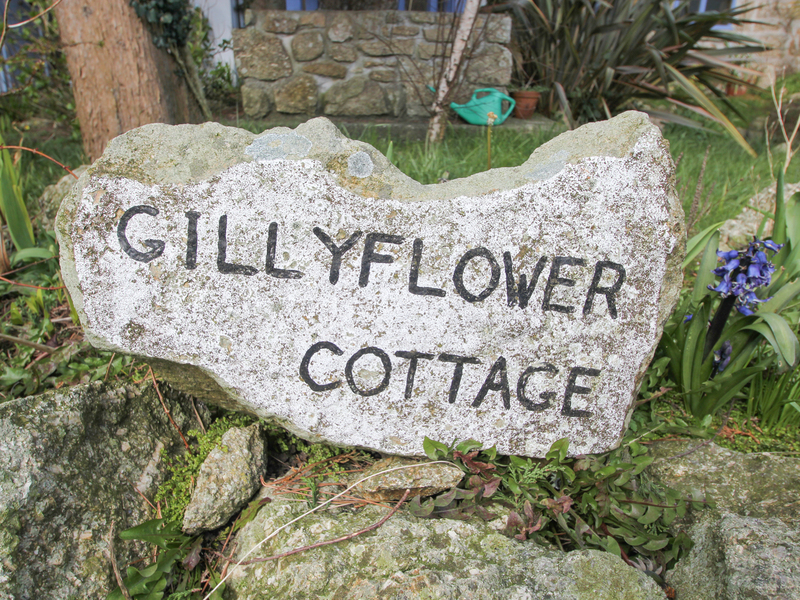 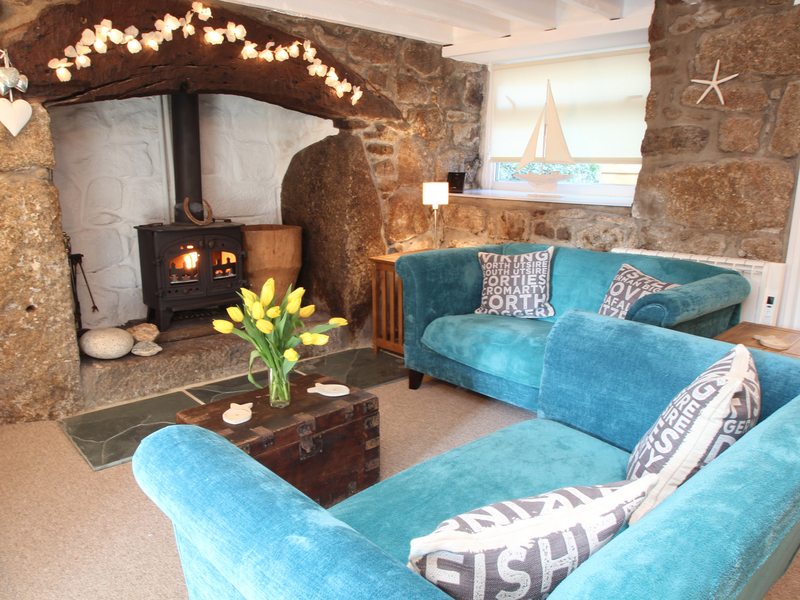 The perfect venue for family, friends and couples seeking a country retreat close to superb coastal attractions, Gillyflower Cottage ticks all the boxes.